In the present market scenario, when the companies have come together in constant battles, the advances in the field of technology could be seen reaching to its peak. The Cloud computing is considered as the latest technology in the field of computers and other Internet based services. The basic functionality of this technology is to save data in an extremely cost effective manner and thus, the business companies and organisations have been adopting this technology immensely. Consequently, the industry is looking forward to find some qualified professionals who can manage the IT sector with their skills. The IT industry seeks people who are well versed with this technology, which in turn, has raised the popularity of this technology and gradually more and more pupils have been taking up several courses in order to build their career in this stream. 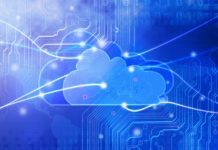 The primary theory of cloud computing can definitely be understood by the arrangement of application, but the rest of this methodology could only be analysed by pursuing a cloud computing course. Of course, classroom learning increases the fluency as well as improves the interaction of the students with their instructors. However, online courses serve in their own way by helping busy individuals to pursue their career and meet their desire for learning. 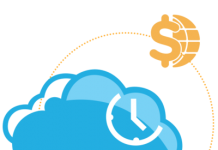 Azure certification offers cloud computing services for the modern business. 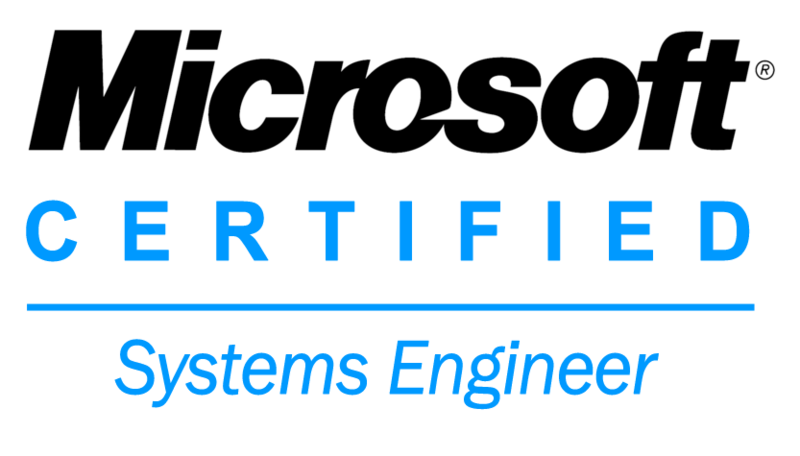 Azure is meant to expand your cloud skills so as to meet your future business needs with its certifications. 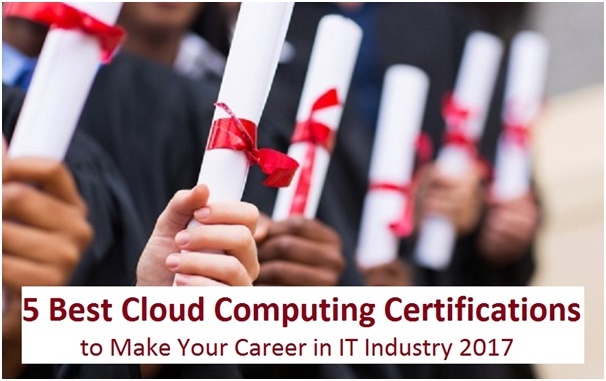 In the present market status, cloud computing certification has been a necessity for people who want to pursue their career in the IT industry. This is certainly because Cloud has altered the total approach for IT service delivery in the recent times. 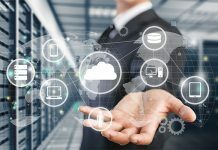 Cloud platforms such as Microsoft, Google and Amazon have evolved continuously and this rapid growth of the industry has got its parallel impact on both the IT professionals as well as the IT market. Being a good and professional IT expert, you ought to understand that every decision that you are making has got its immediate impact on its availability, cost, security and different other factors that determine the ultimate benefits of the industry. As a result, the industry has been in a constant search to find professionals with high level of implementation and design skills, which in turn, has created a situation where the IT professionals who have got knowledge and experience in Azure has been in the highest demand across the industry. If you have been looking for certified solutions for cloud computing, Simplilearn is definitely the best cloud computing certification that will develop your skills in the stream of cloud computing. This course is designed in an extremely user-friendly way that will help pupils gain adequate knowledge to improve their skills of working with various kinds of cloud based applications, on which the present IT industry has been led upon. The course offers self-paced contents and other high-quality resources to ensure that the clients do not face any trouble to access the course. The course provides enough confidence to a candidate, wherein, he or she would be well equipped in handling all sorts of cloud applications as per the conventions of their industry. After the course, a student would be able to accumulate a proper understanding of the principles, prospects to implement and manage cloud computing in their own sectors to bring development into it. If you are dreaming to be a business analyst, cloud consultant, project manager or any such high ranked posts in the IT sector, this course is certainly a good one to go with! 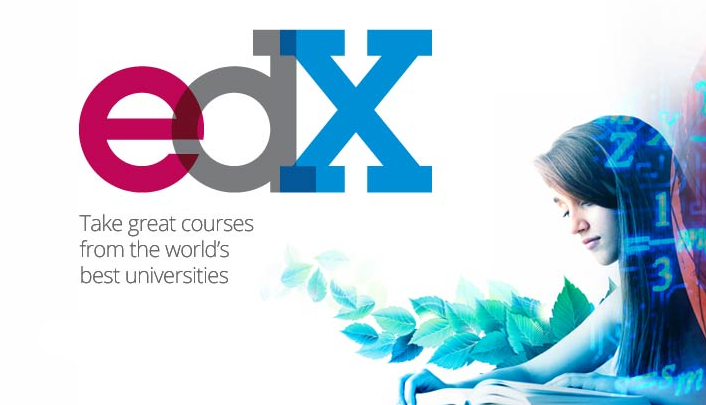 What do you think could be the best way to prepare oneself for any of the certification exams? Definitely, the practical experience of a person is to be given the utmost priority. 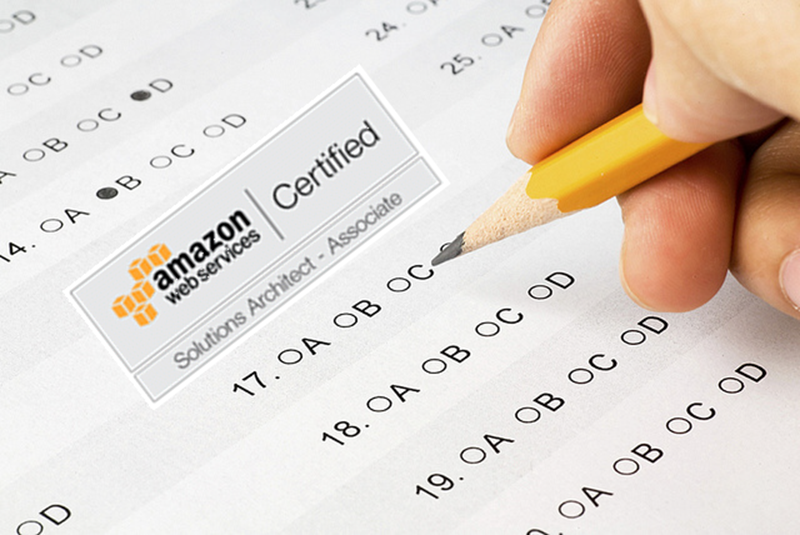 AWS, also named as Amazon Web Services provide hands-on experience to its candidates. The course provides all the training kits and materials to ensure that an individual is able to prepare well without facing any kind of inconvenience. 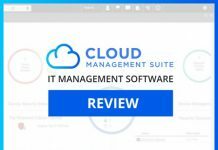 It offers instructor led training that will obviously advance the technical skills of a candidate and help the person to learn the best practices to work with Cloud. 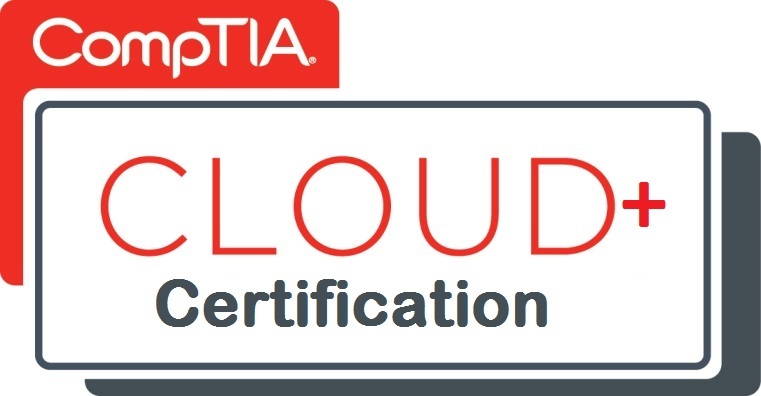 This is one of the best cloud computing certifications that is particularly designed for individuals as well as organisations who are looking forward to get an introduction to cloud computing and has been desiring to start afresh. 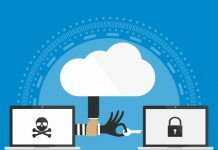 It covers all the basics of cloud computing such as the cloud infrastructure elements, basic issues in cloud security as well as customer-producer relationships and cloud usage scenarios. It also deals with certain advance issues and helps one analyse the benefits and economics of the industry. 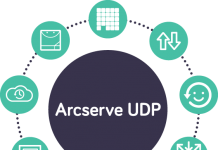 This is one of the robust certification that has been designed in a way to help candidates understand the core distributed systems concepts that have been underlying the cloud computing solutions. It helps the pupils manage and implement cloud in their industry. It makes candidates practice and learns the concepts of Cloud computing by analysing, designing and implementing cloud computing solutions. It enables the pupils to work with cloud applications as well as understand the essentials of networking that take place inside the Cloud computing system. This course is basically designed for candidates who have been craving to excel in the field of cloud computing system and other related technologies associated with Cloud computing, including security, cloud management, governance and cloud architecture. It also provides a strong cloud infrastructure to the pupils as well as determines the ability of the learner in managing the data centres. The program is vendor agnostic that consists of fantastic modules, thereby covering all the fundamental as well as advanced-level lessons along with hands-on labs.